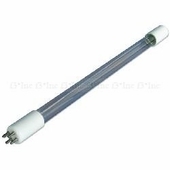 BB-NLR 1845WS lamp fits DLR/Aquada 2AP, 2M, 4AP and 4M UV Disinfection Systems. Made in USA, Big Brand Water Filter lamp. 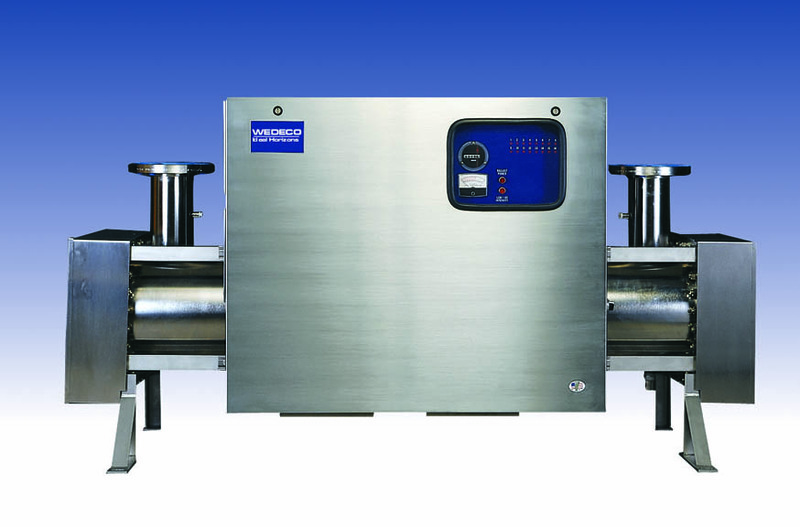 Big Brand Water Filter is the West Coast Factory Authorized Wedeco/Ideal Horizons distributor. 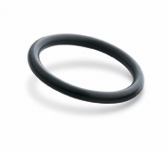 We are the only factory authorized distributor in the Western USA. Competitors offering "Wedeco" or "Ideal Horizons" lamps are aftermarket. Aftermarket lamps void your warranty, invalidate any certification of performance and may cause an electrical fire. All of our lamps are 100% factory original. Big Brand Water Filter was the West Coast Factory Authorized Wedeco/Ideal Horizons distributor. Ideal Horizons is now out of business. 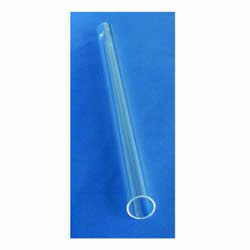 We have many OEM parts in stock to fit your Ideal Horizons UV System. 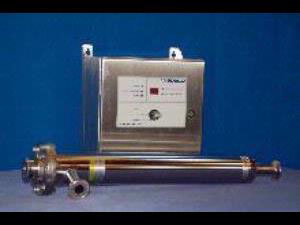 Big Brand offers all UV ballast assemblies for all Wedeco/ITT models.